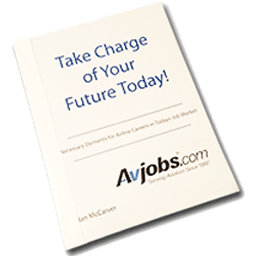 In general, Avjobs Site Search searches across our integrated sites for a specified word or phrase and provides a list of pages in which they are found. 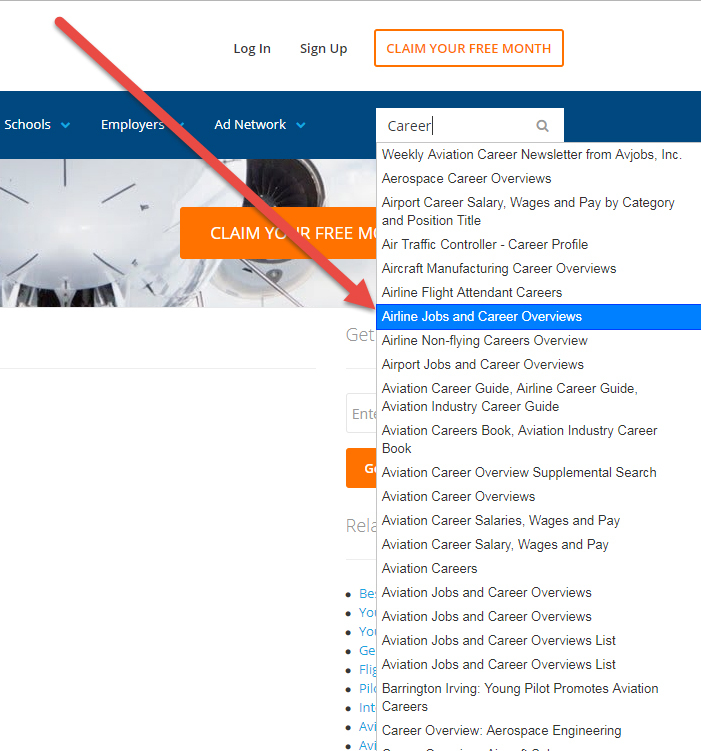 Avjobs site search allows you to jump right to the specific piece of information that interests you. 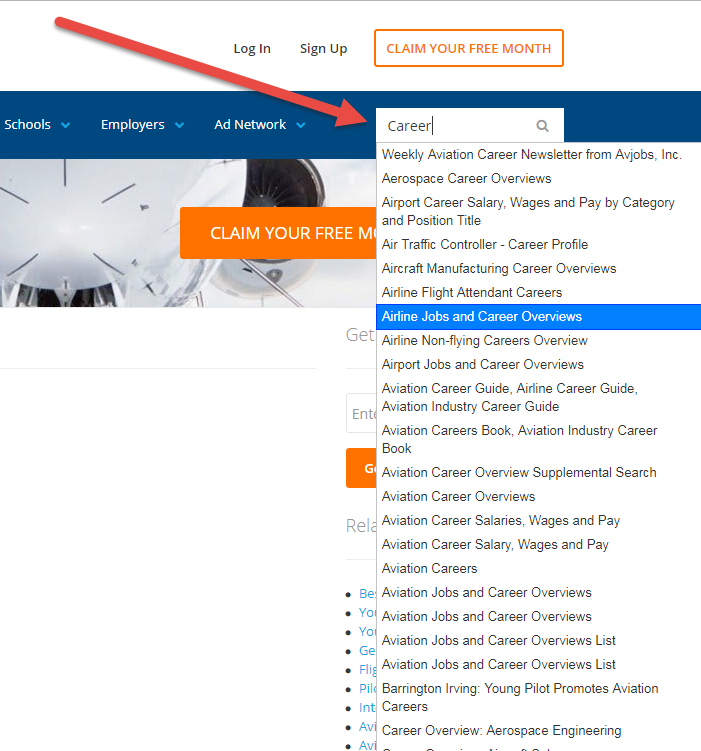 Like our supplemental career search, help center, and aviation headline search tools, site search gives you alternative ways to access our site content. The best way to search our site is to simply start typing in the site search box located at the top of every page, just below our logo. Once you have typed at least 3 characters, you should start to see results in the drop down box. Once you have found what you're looking for, just click the text.